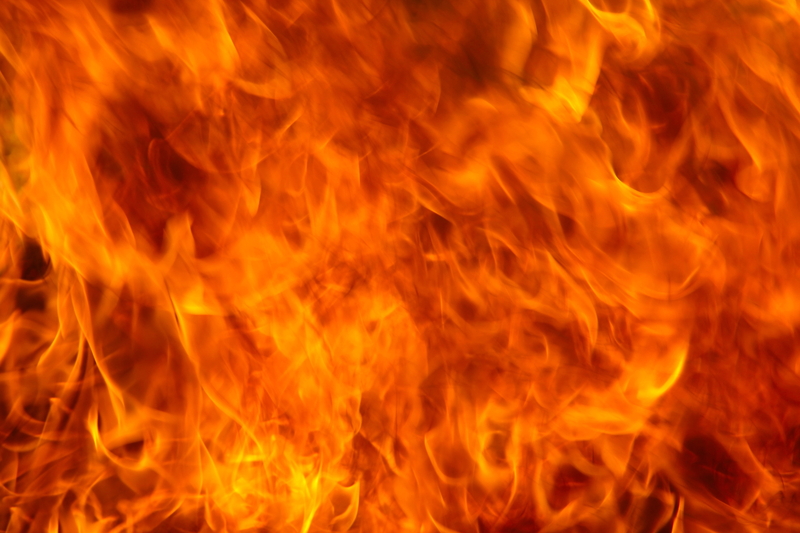 Across the past 12 months, the Building Research Establishment (BRE) has been working with the Scottish Fire and Rescue Service to investigate the underlying causes of false fire alarms. The live investigations of false fire alarms research work is now complete and a briefing paper detailing the findings is available from www.bre.co.uk/firedetectionresearch. The work has identified 35 recommendations for nine Stakeholder Groups that could lead towards a reduction in UK false alarms. With the support of the Fire Industry Association and BAFE, the BRE is now scheduled to host a Workshop aimed at promoting the study’s findings, and is inviting key individuals that will adopt the recommendations from the Briefing Paper and reduce false alarms in their sector. The Workshop is being held at the BRE’s Watford site on Monday 8 February. The overriding aim is to discuss and develop actionable methods for implementing the research findings as quickly as possible. 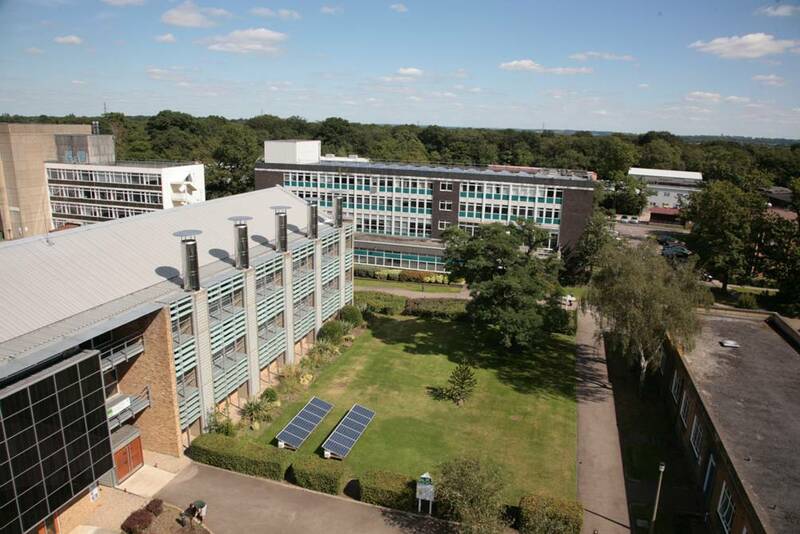 Commercial fire, security and communication systems provider PEL Services has been awarded a three-year, fully comprehensive contract for fire alarm service and maintenance at the Building Research Establishment (BRE) headquarters in Watford. The BRE is a world-leading, multi-disciplinary building science centre with a mission to improve buildings through research and knowledge generation. In fact, the BRE has been making a positive difference in the built environment since 1921. For PEL, the awarding of this contract validates the business’ commitment to providing high quality service and products that meet the most demanding of standards, among them LPS1014. PEL is now responsible for maintaining both the conventional and addressable fire alarm systems covering 1,500 devices across 33 buildings at BRE’s site in Garston near Watford, Hertfordshire. This includes systems protecting BRE’s Innovation Park, home to some of the world’s most sustainable buildings. In addition to maintaining the fire alarm system, PEL has now achieved Approved Contractor status to BRE and has been working on the design, installation and commissioning of new or re-modelled fire detection and alarm systems. PEL Services operates throughout the UK and overseas, supporting markets as diverse as local authorities, public utilities, finance, healthcare, education and retail. In addition to fully comprehensive maintenance schedules, PEL Services designs, supplies, installs and commissions sound, fire, security and communications systems. A multi-agency partnership is set to study the causes of false alarms from fire alarm systems in buildings and their frequency of occurrence which will result in proposed solutions being developed to prevent recurrences in the future. The Scottish Fire and Rescue Service is teaming up with partners from the Association of British Insurers (ABI), British Approvals for Fire Equipment (BAFE), the Building Research Establishment (BRE), the CBRE Group, CS Todd & Associates, the Fire Industry Association (FIA) and Glasgow City Council to undertake this groundbreaking research. 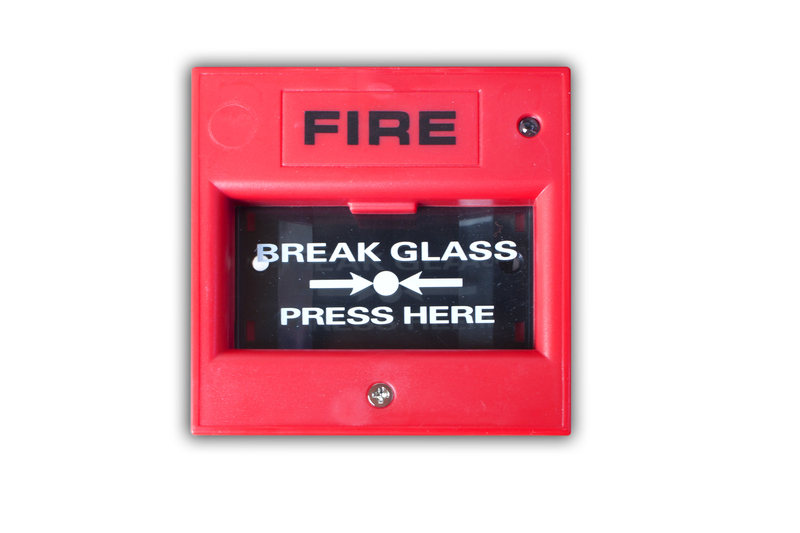 Due to the universal nature of fire alarm systems, the outcomes of this work will have the potential to impact within the UK and across Europe, including the possibility of influencing future standards and Codes of Practice in respect of automatic fire alarm systems. Fire-fighters throughout the UK are frequently called to attend incidents resulting from false alarms generated by fire detection and suppression systems usually installed within commercial premises and often monitored remotely. The cost of these unwanted false alarm signals to both businesses and Fire and Rescue Services is estimated to be around £1 billion per annum. Each unwanted false alarm signal costs businesses around £2,900 with an estimated £300 burden also falling on the Fire and Rescue Service. As well as researching false alarms, the project will also promote the benefits of having automatic fire alarm systems installed in buildings. This will be done by studying fires where systems have detected them and raised the alarm. Such occurrences will be used to highlight the benefits of automatic fire alarm systems in alerting people to safely evacuate buildings and summoning assistance from the Fire and Rescue Service such that fires can be tackled in their early stages, thereby reducing the damage caused. The project will involve two Scottish Fire and Rescue Service Watch Managers seconded from Glasgow’s group of Fire Safety Enforcement Officers who will work alongside a fire alarm industry expert to gather live intelligence on incidents that involve the actuation of fire alarm systems. In this regard the project is unique, as previous studies have involved the use of historical data. Glasgow was chosen as the focus area for the project as the city is considered to be geographically suitable and has a sufficient number of incidents to enable data to be captured relatively quickly. When the team has completed its research a formal report will be produced by the Business Engagement Forum sub-group. It’s expected to include recommendations useful to businesses, the fire protection industry, the Scottish Fire and Rescue Service and other Fire and Rescue Services as they develop practical measures to reduce the problem caused by unwanted false alarm signals. There’s no fixed timescale for the research to be completed, although it’s anticipated that the project may take around a year to produce a report. The Scottish Fire and Rescue Service’s Unwanted Fire Alarm Signal Policy ‘go live’ date was 1 December 2014. It replaces existing policies which varied between the eight Fire and Rescue Services that operated in Scotland prior to April 2013.